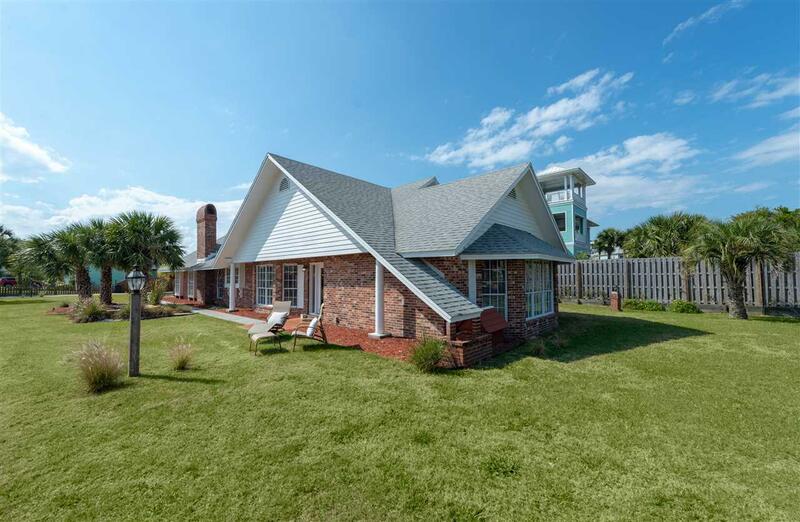 This warm and welcoming single story cottage is just steps to the beach! 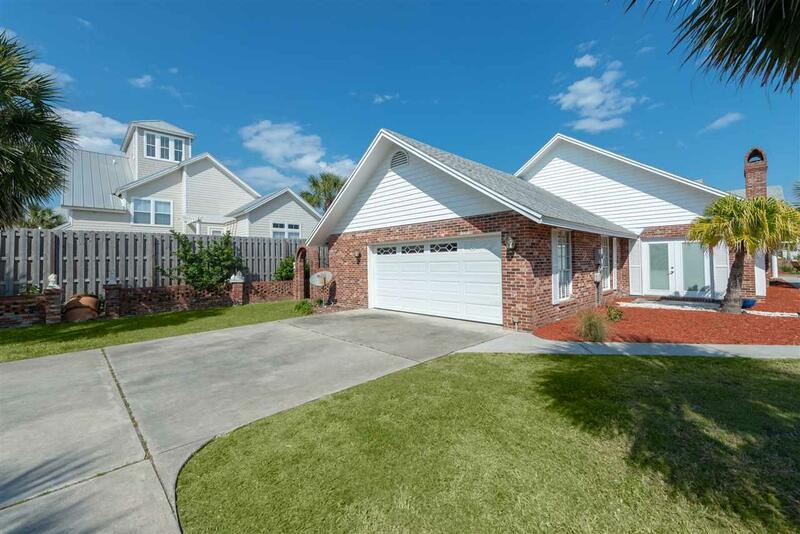 Located on a quiet cul de sac, this fully furnished, light and bright 2500+ sq ft brick home features 3 bedrooms, 2 bathrooms, an oversized 2 car garage, ample storage, and has just been freshly painted! Other amenities include a fully stocked chef's kitchen with skylight, stainless steel appliances, and granite countertops! Relax on your screened in porch while you listen to the delightful sounds of the ocean. 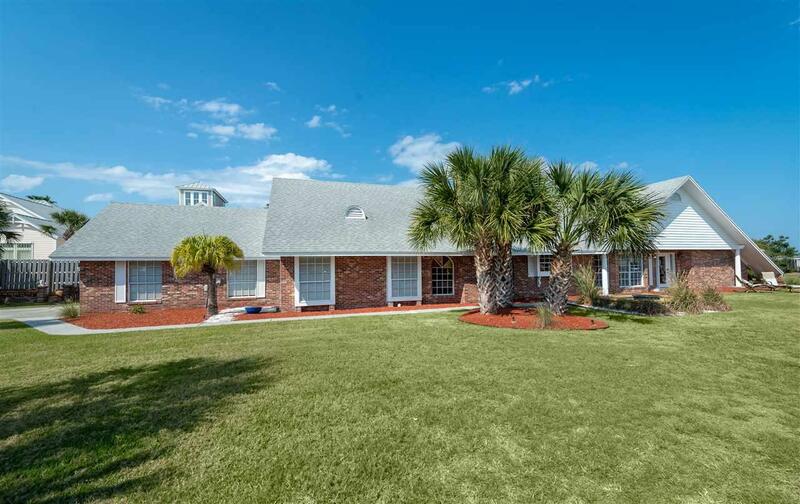 Paradise awaits.....available month to month or longer and pets considered! Don't wait...this one will go fast.